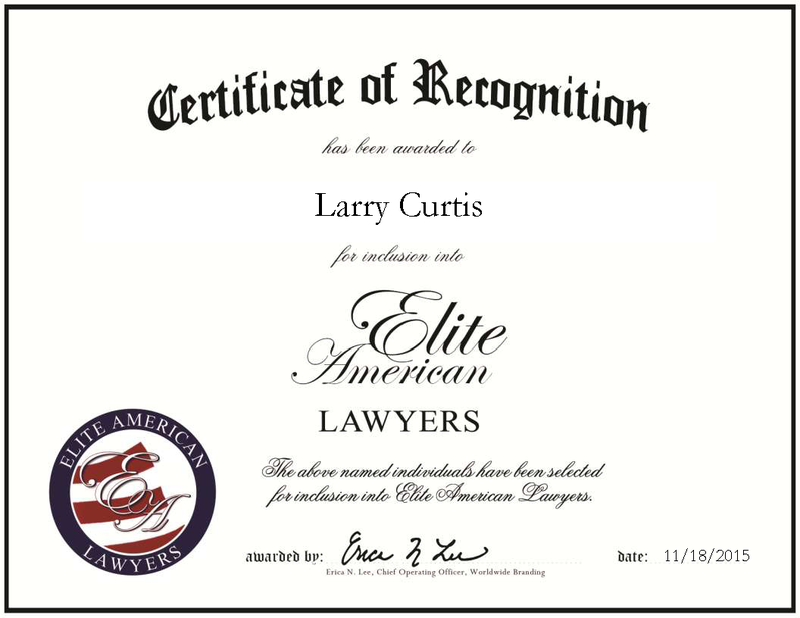 Lafayette, LA, November 18, 2015, Attorney Larry Curtis has been recognized by Elite American Lawyers for dedication, achievement and leadership in maritime law. At the helm of an eponymous law firm in Lafayette, La., Mr. Curtis truly enjoys helping people and making a positive difference in their lives. He is perpetually motivated to provide the best possible representation for his clients, because he understands that they are counting on him to guide them through very difficult times in their lives. Mr. Curtis provides assistance with claims involving the wrongful death or personal injury of maritime workers aboard rigs, barges, boats and vessels. He also handles accidents involving railroad crossings, automobiles, commercial trucks, helicopters and more. 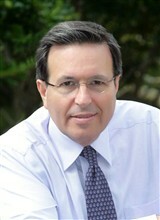 Mr. Curtis became equipped for his career by earning a JD from the College of Law at Loyola University New Orleans in 1977. His professional affiliations include the Louisiana State Bar Association, Louisiana Association for Justice, Southeastern Admiralty Law Institute and Maritime Law Association of the United States. He served as the president of the Lafayette Parish Bar Association from 2011 to 2012, and is an emeritus member of The American Inn of Court of Arcadia. An AV Preeminent Attorney, Mr. Curtis is proud to have been listed among the Top 50 Attorneys in Louisiana and named Lawyer of the Year by Best Lawyers. This entry was posted in Maritime Law, Personal Injury, Wrongful Death and tagged AV Preeminent Attorney, Best Lawyers, Lawyer of the Year, Top 50 Attorneys in Louisiana, vehicle accidents. Bookmark the permalink.